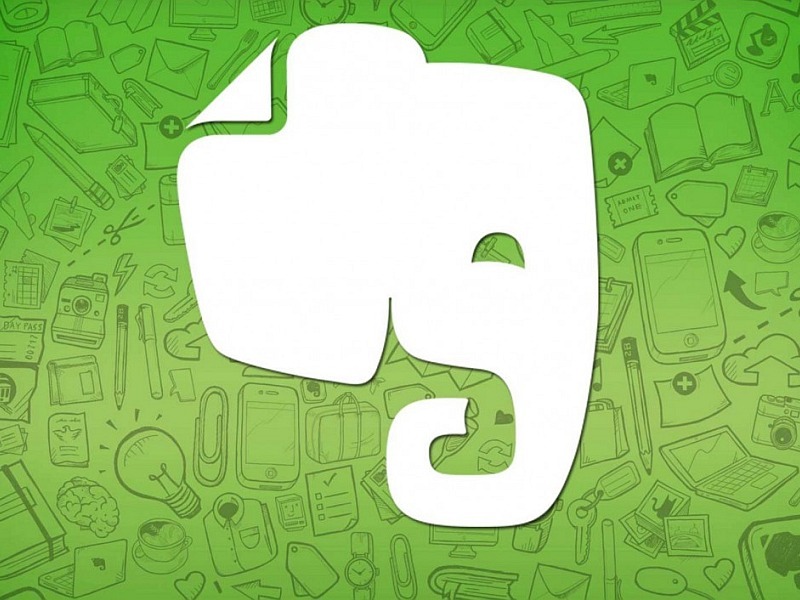 Popular note-taking app Evernote on Tuesday updated its pricing and device sharing policy. The company hiked prices for its paid plans, while limiting the number of devices users can utilise its free plan on. For now however, India pricing will remain the same. Evernote has limited the number of devices that can be associated with its free service plan – Evernote Basic to two. Earlier there was no restriction on the number of devices that could have been linked to the free service. The company has also hiked the prices for both of its paid plans – Evernote Plus and Evernote Premium. Evernote Plus, which used to cost $2.99 a month or $24.99 a year, will now cost users $3.99 and $34.99, respectively. Evernote Premium will now cost its users $7.99 each month, or $69.99 for an entire year compared with $5.99 and $49.99 earlier. In an emailed statement to Gadget 360, the company has clarified that the price hikes will not apply to its Indian consumers and the company will stick to its prices at Rs.850 per year and Rs. 1500 per year for Evernote Plus and Evernote Premium respectively. However, Indian consumers who use Evernote Basic will now be able to only access the service on upto two devices. Evernote in its blog post justifies the hike by saying that it has become a necessity for it to survive as it does not use ads or sell user data for its earnings. However, the company has said that it will give appropriate time to its existing subscribers to adjust to the new plans (including the ones using free plan on more than two devices). New subscribers, however, will have no other choice but to start with the new prices and policy. Evernote will send out messages to its subscribers regarding the changed plans and from when they will come into effect for the existing subscribers. The plans for existing subscribers will be adjusted accordingly.